Is moving abroad really right for me? Do I have a temperament suited to the expatriate life? Am I considering emigrating for the right reasons? Would I be best placed staying where I am? Where in the world, home or away, am I likely to be happiest? What factors should I consider when choosing my new country? The whole life abroad dream seems great, and yes, moving overseas can lead to a healthier, happier, richer life - but many expats still return home each year with their dreams and finances in tatters. 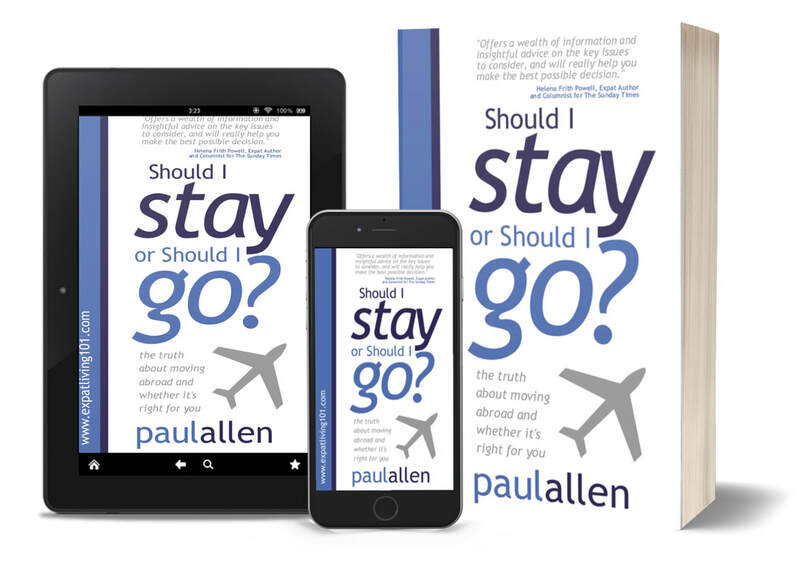 So, rather than giving you yet more on the mechanics of moving overseas, this book is packed with first- hand accounts, well-researched facts and balanced questions to help you answer the most important question of all: should I go in the first place? Moving to a new country is certainly not as hard as it may seem, but it does take a concrete decision, followed by decisive action. This book helps you make that decision, and points you firmly in the right direction to not only move but to live successfully in your new home.